Welcome! The very first thing to do is read the album’s announcement (also available in French) to learn more about this album. 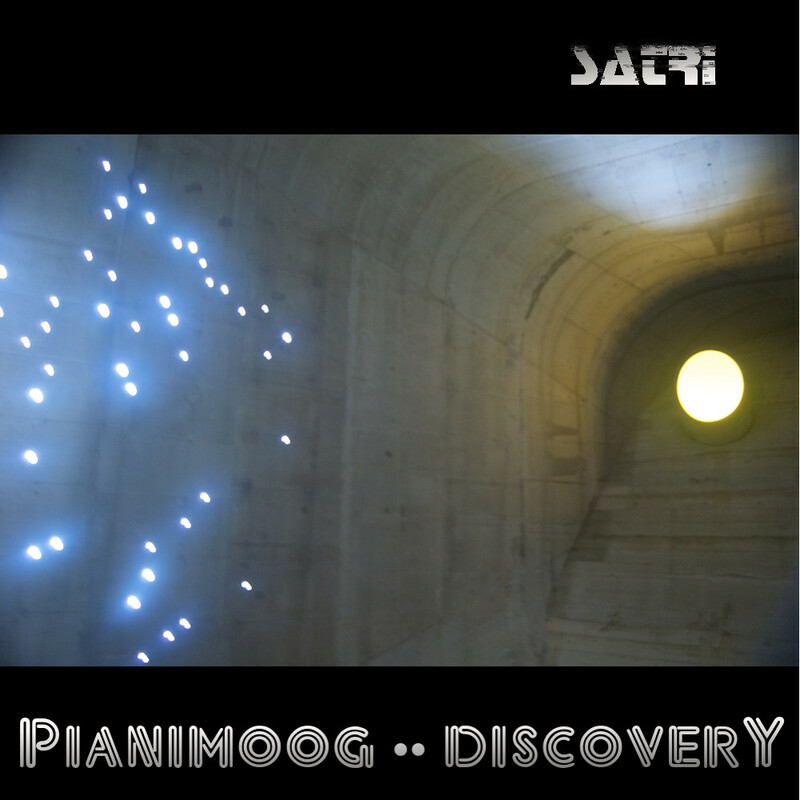 All tracks are single-take improvisations played with the Animoog musical instrument on a classic MIDI piano controller. There are no overlapping tracks, no loops, no effects, no sequencing and no complex or expensive gear, just a single preset played live from the iPad => anyone can easily play similar tracks live on the iPad, to try it yourself, I included the presets used in the table below. The presets come from various available Animoog expansion packs. These types of sounds and performances are best enjoyed by listening with quality headphones. This album is distributed and promoted by the Apptronica label. You can get this album for free (CC-BY creative commons-licensed) through ‘pay what you want’ on Bandcamp, also soon available directly on iTunes, on Google Play, and literally hundreds of various popular music platforms such as Spotify and others. Click here to listen to all tracks.